Best Free Clothing wordpress theme builds with Genesis Framework, shopping cart supported by WooCommerce 3.x, Responsive Layout, Easy to Customize! Come with amazing appearance and eye-catching content organization, WS Jeans will impress visitors right at the first sight. 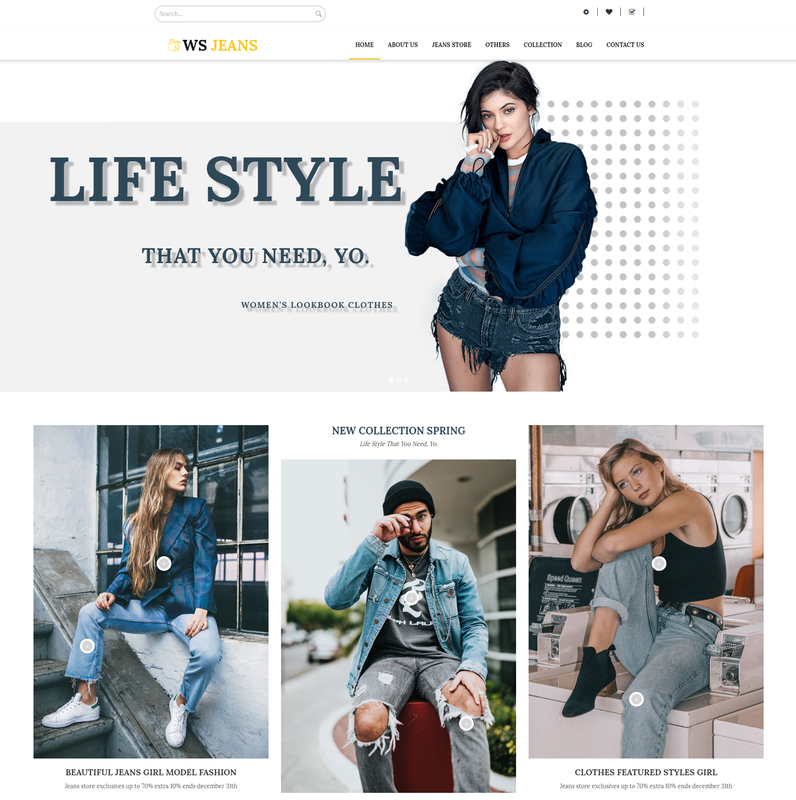 WS Jeans is a fully responsive Clothing wordpress theme which is a special design not only for clothing, accessories, shoes, but it also can be customized to be suitable for any other business purpose. The way this theme develop is really smart and modern, so it is convenient for you to build a website easily that adapts all of your needs. 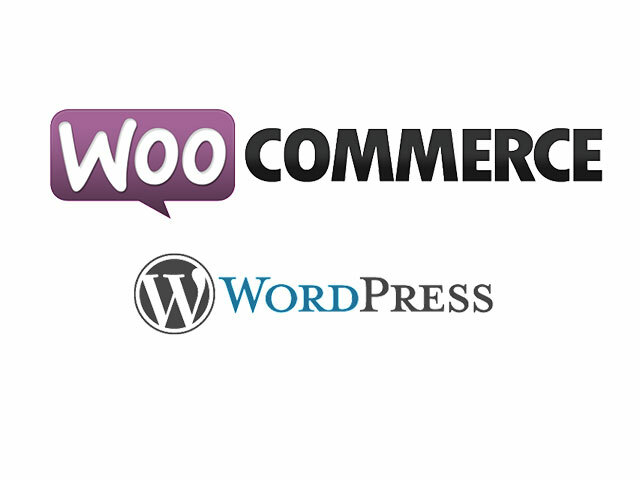 WS Jeans equips with a powerful ecommerce platform for WordPress, which is Woocommerce, so every selling activity on your site will be well-managed without paying much time and effort. Besides, this theme developed on the latest web technologies, such as the modern Page Builder by SiteOrigin, Genesis Framework, with more and more features to make your site amazing! Your site will look perfectly on any kinds of mobile devices with 100% responsive layout, stylish and elegant.